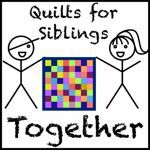 Pings & Needles: Sew Mama Sew Giveaway Day - Winner! Sew Mama Sew Giveaway Day - Winner! It's time to announce the winner of my Sew Mama Sew Giveaway Day prize. 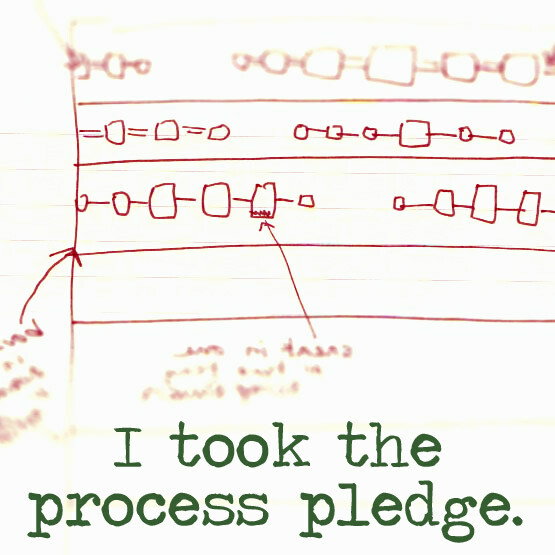 Thank you for all for your random breakfast testing answers! They are really worth a read! 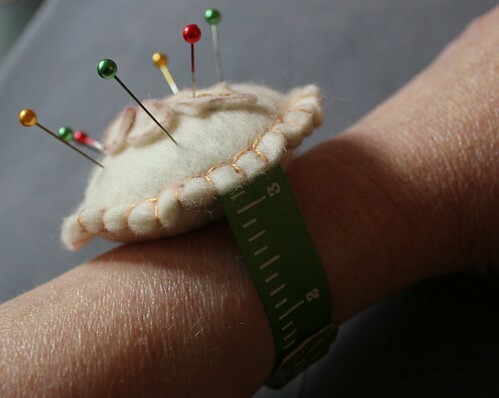 Anyway the good news is that my little mince pie wrist pincushion from Sew Mama Sew's Giveaway Day has a new owner! Look at that dry crocodile winter skin ! Or rather, don't. Oh bums, now you will look even closer. Katy from I’m a Ginger Monkey! Hula Hoops - not only wonderfully nutritious but lucky too! who knew? 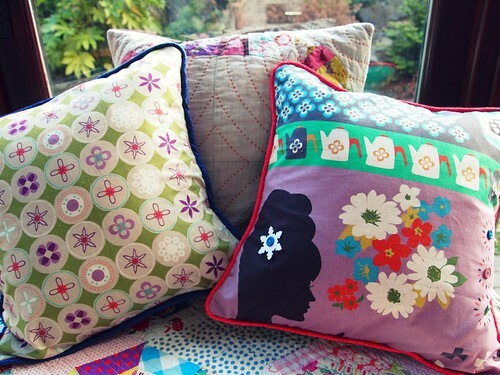 Have you seen Katy's fantastic piped pillows for the 12 Days of Ruby Star, over at Fat Quarterly? Commiserations to the rest of you, but what a wonderful set of comments, thank you so much! I wish you all a positive and productive weekend!